The player is now expected to make a payment of €753k in total fines after admitting the usage of foreign firms to take care of his earnings which resulted in a subsequent defrauding of the Spanish state. The law in Spain in relation to taxes state that a first offender who has received a two-year sentence can opt to serve on probation and this will be the same in Marcelo’s case. 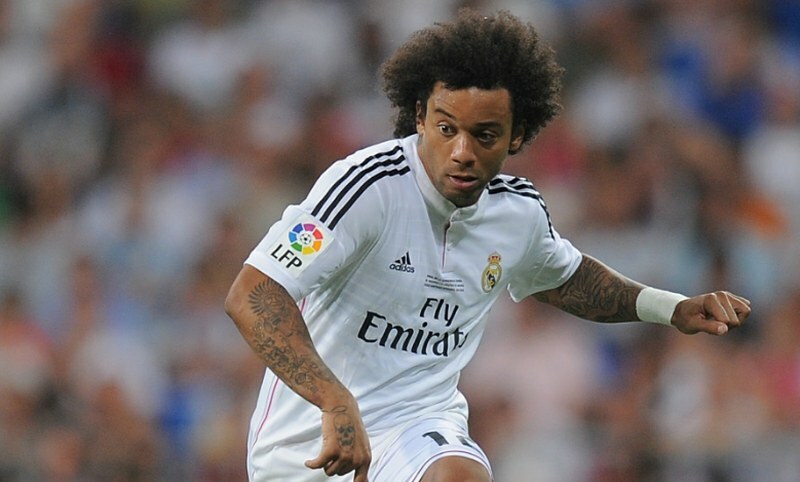 According to reports from El Mundo, Marcelo’s representatives struck a deal with prosecutors. The Brazilian defender now joins the increasing list of players who have accepted a suspended jail sentence with the likes of Lionel Messi, Cristiano Ronaldo, James Rodriguez, Neymar, Xabi Alonso, and former Madrid manager Jose Mourinho previously implicated.